Anyone have ideas for the programming contest? Deadline is in 3 weeks! There are entries from all 70's and 80's Computer systems and for the past three years the Atari Video Computer System has competed as well! 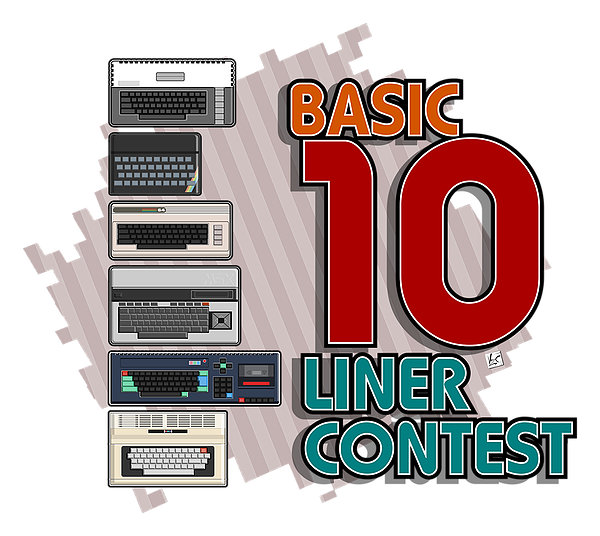 My last three entries are 10 line BASIC games of 80 or 120 characters (contest has multiple categories) written in Atari Flashback BASIC and SuperCharger BASIC. The three 10 liner examples and the manual are posted on my site to help anyone inspired to enter the contest this year! 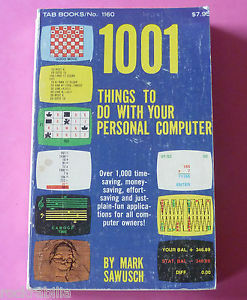 Warren Robinett's Atari 2600 BASIC Programming and the rare Compumate BASIC can also be used to enter the contest.